Creating a Sister Circle is not a complicated process. It is made even easier by using this step-by-step guide which will help you get the most out of your time together. This 68-page guide covers everything you would love to know about creating a safe and powerful Circle. The content is based on 20 years of personal and professional experience in running women’s circles and is grounded in the principles of modern psychology as well traditional wisdom from around the world. 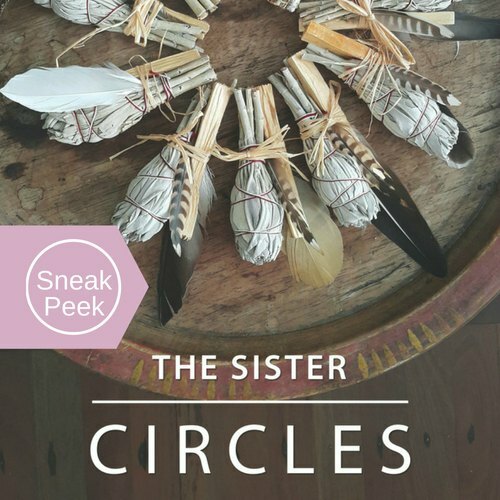 You do not need to be any kind of expert to get a Sister Circle started. 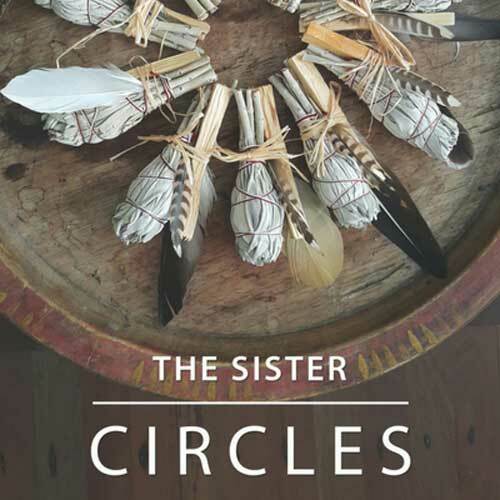 Anyone with a willing heart and a love for personal growth can EASILY gather a Circle together and experience the magic by following the Sister Circle guide book. Calling in your Sisters to be a part of something special. 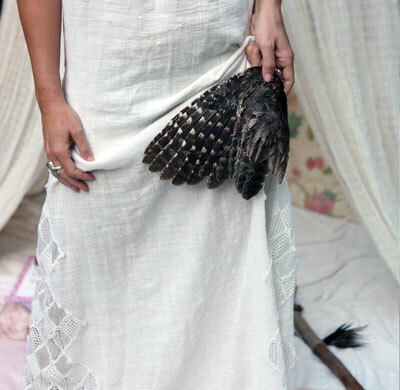 Setting up your space using ancient practices. Opening and closing the Circle with powerful intention. Designing your own Guiding Principles and Circle Agreements. Creating a safe and confidential space for deep sharing. Suggested topics and questions for exploration in your Sister Circle. Helpful Checklists to guide you through as you get started. Guided Visualisations for relaxation and focus.